Graduates who pass the state licensure exam will be prepared to pursue jobs such as hairdresser, hairstylist, cosmetologist, general and operations manager, and salon owner. 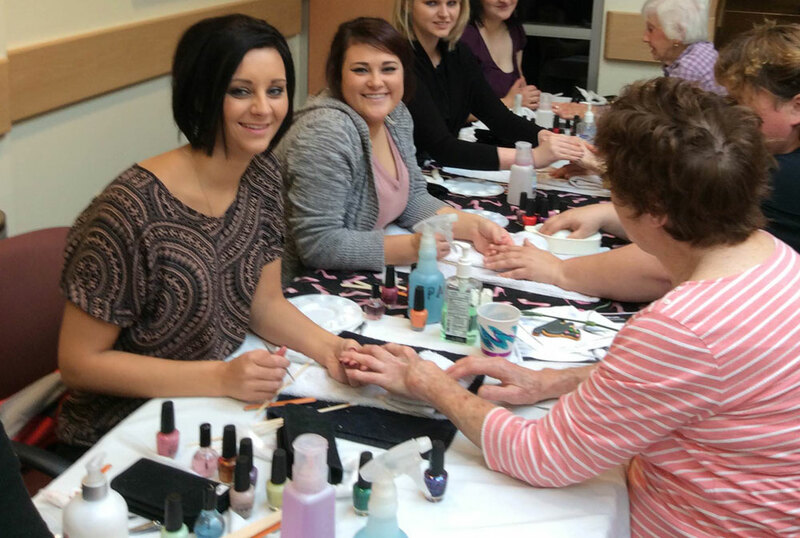 Students who complete the Cosmetology Teacher program and pass their state licensure exam will be prepared to work as a cosmetology instructor. Those holding a teacher license can also perform platform work at Hair Shows or work in sales or training for major professional product companies. 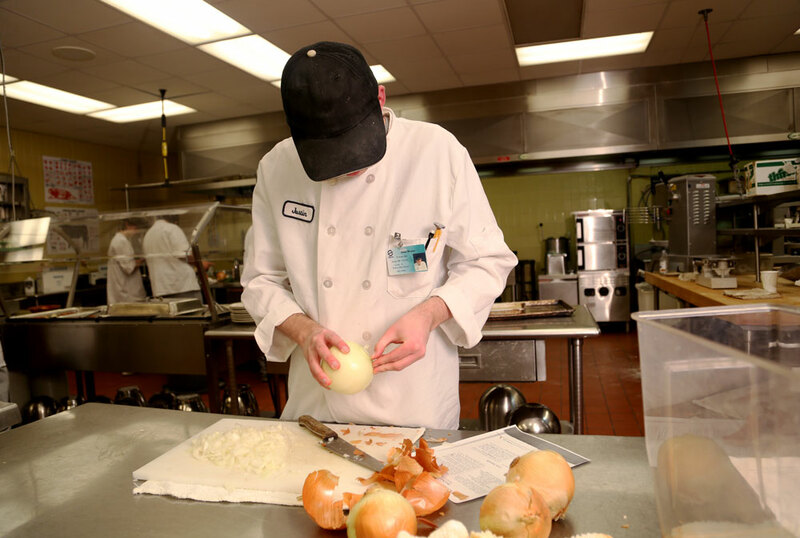 Our program prepares students to work in positions such as cook, pastry chef, kitchen helper, food service manager, chef, and baker. Copyright ©2016-2019 Indiana County Technology Center. Indiana County Technology Center is an Equal Opportunity School.